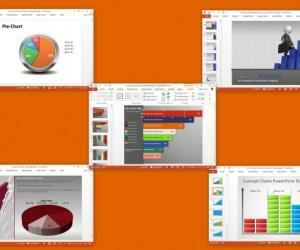 Polygon shapes are often used in templates used for presenting data, trends, and complex topics. 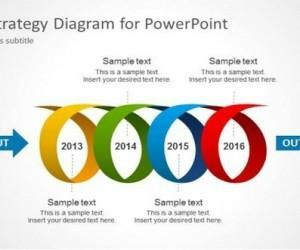 Polygons not only add to the visual appeal of presentations but can also make them easier to comprehend. 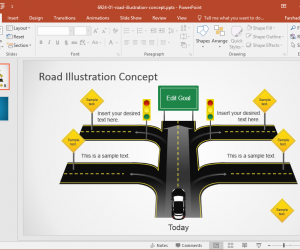 This is because presentations which heavily use shapes can be handy in making easy to understand diagrams and infographics. 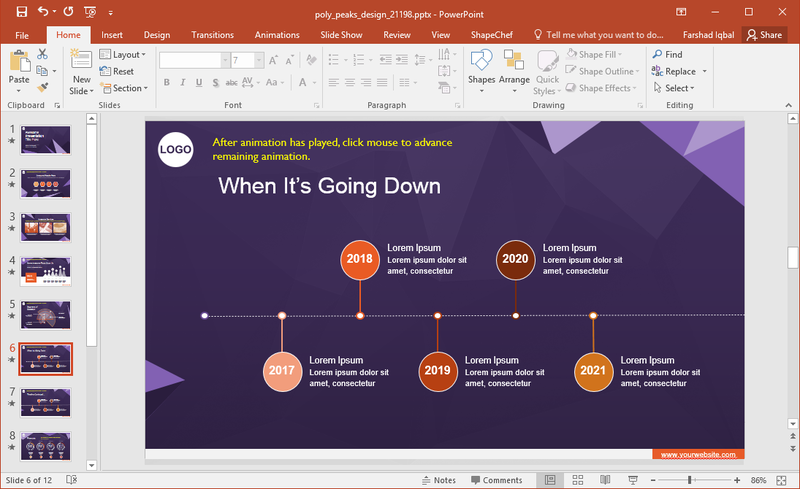 Animated Poly Peaks Template for PowerPoint is a template suitable for making professional presentations, presenting data and trends, as well as for discussing complex topics. The opening slide has a rather minimalist design with elegantly matched color tones that make the white text stand out amidst the purple background. 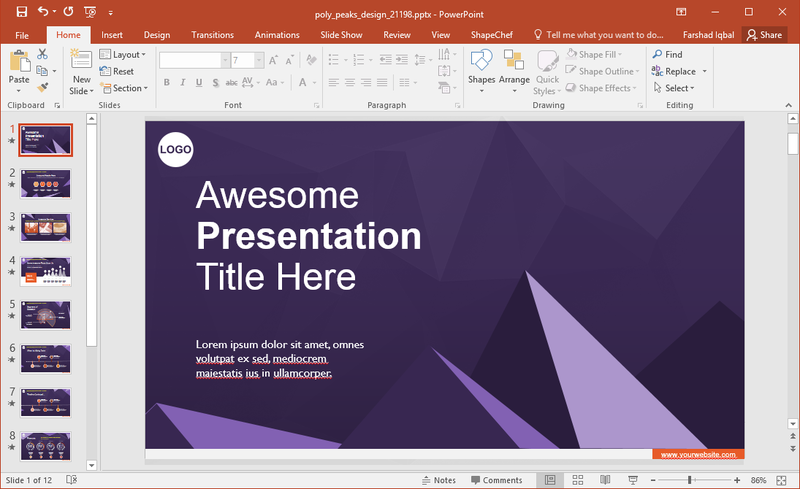 All slides in the template also provide a logo placeholder that can be used to present your company logo on the top left corner. In case that goes against your branding guidelines, you can move the logo according to need. There are two slides meant for creating timelines. The timeline is spread across both these slides. You can also duplicate these slides to extend your timeline. The template contains a lot of charts and diagrammatic slides that can be used for creating custom slide layouts to match your requirements. 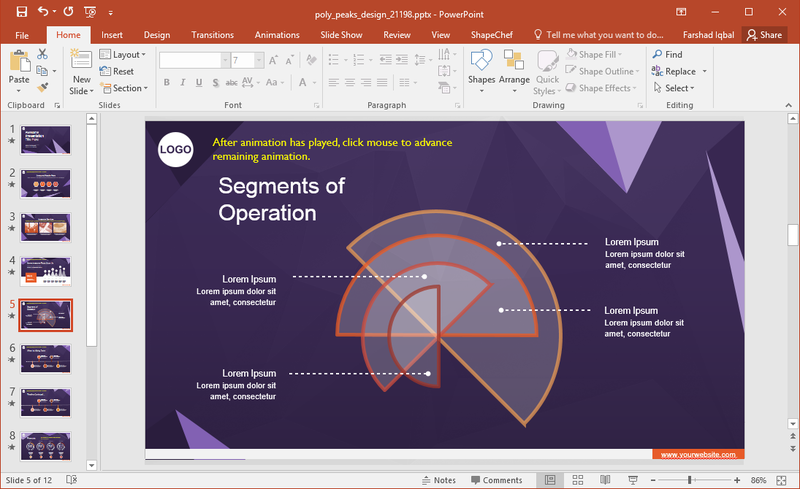 The charts slides can be edited using PowerPoint Chart Tools, whereas you can use drag and drop or simple Ribbon menu options in PowerPoint to edit the given sample diagrams. 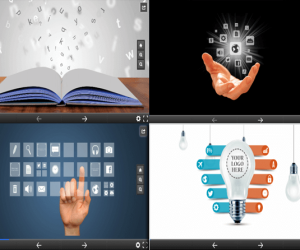 There are also sample layouts for adding images or creating text-heavy slides. 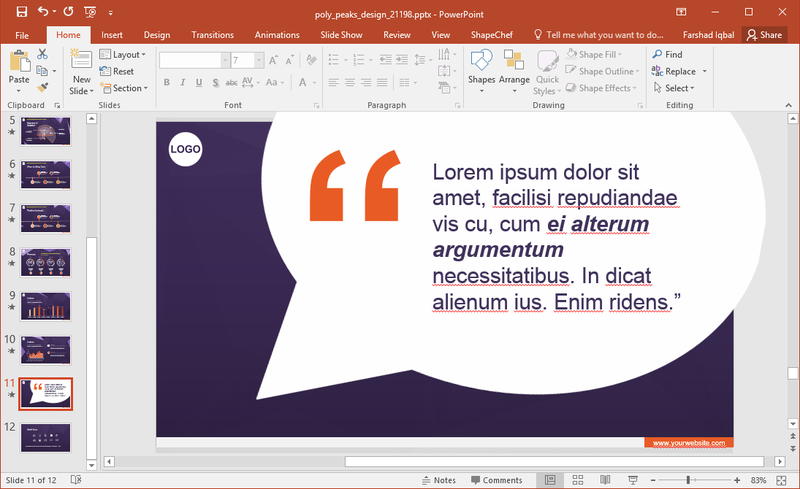 This makes it possible for presenters to create a variety of slides using useful sample layouts to reduce the amount of time they spend making presentations. 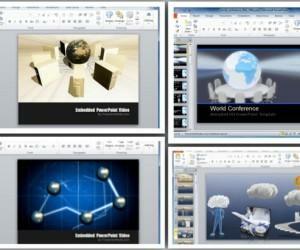 There is an icon’s slide which provides generic icons which can be used for a multitude of topics. 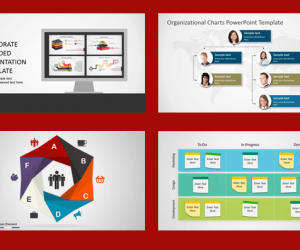 You can even change the color of these high-quality icons and resize them to use them across your slides.